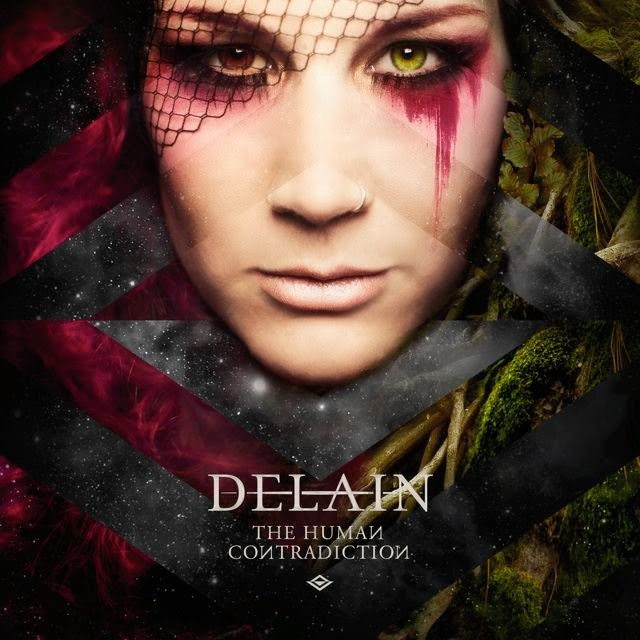 Hall of the Mountain King: Review: Delain, "The Human Contradiction"
It’s kind of strange because “Stardust” is not normally the kind of track that I’d like. It opens with a very poppy verse with some synth and strings, but there’s something entrancing about singer Charlotte Wessels’ voice on the piece. Even when the guitars crank up and the song goes a little heavier, there remains a strong pop influence in the melodies. Despite that, I love the tune. I’ve found myself listening to it over and over the past couple of weeks — usually at very high volume. From there, I dove into the album from the beginning, with opening track “Here Come the Vultures,” which is also an interesting song. It opens with another soft verse. A sparse, tinging chime beneath Wessels’ vocal builds to a piano piece that reminds me of a Queen ballad. That’s short-lived, as Timo Summers’ guitar riff and Sander Zoer’s drums shatter the quiet mood. The song features some intriguing melodic choices, primarily in Wessels’ vocal lines. Like much of the record, it’s not that much different from what other similar symphonic/goth/power metal-influenced female-fronted acts are doing, but it’s very well composed and executed. Admittedly, a bit of nostalgia may play into my enjoyment of this record, too. There’s a very heavy 1980s pop vibe throughout. That doesn’t mean the music sounds dated, it’s more about the overall spirit and flavor of the album. The first place I felt it was on second track, “Your Body is a Battleground,” the first of two tracks featuring vocals from Nightwish’s Marco Hietala, who has been a regular guest of Delain over the years. While the song is primarily a symphonic metal piece, you can’t deny the ’80s pop influence on the chorus. Hietala returns on “Sing to Me” for a song that sounds very much like something from his primary band, with the driving guitars and more symphonic flourishes. The vibe comes through again on “My Masquerade.” The opening verse reminds me of something from Billy Idol’s Rebel Yell era. For the first chorus, it morphs into something else, with the droning male backup vocals putting me in mind of Sisters of Mercy’s “Vision Thing.” Later in the album, we also get “Army of Dolls,” which is essentially nothing but an ’80s pop tune with some heavy guitars layered over it. 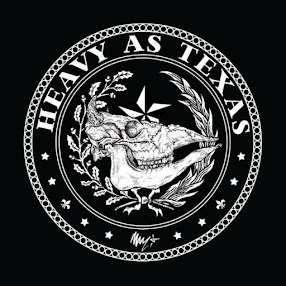 There’s a slight twist on “Tell Me, Mechanist,” with heavy angular riffing from Summers and some death growls courtesy of George Oosthoek. It gives the song a bit of a different feel from the rest of the album, and I’ve always liked the beauty-and-the-beast vocal approach. The most intriguing guest of the album for me comes in the form of newly minted Arch Enemy vocalist Alissa White-Gluz on final track, “The Tragedy of the Commons.” While Arch Enemy fans will soon be very familiar with her fierce growl, we get to hear her more melodic voice in the backing vocals on this song, and she sounds pretty good with Wessels. Of course, she also unleashes the growl, too, toward the end. Despite that, it’s not one of the heavier tunes on the record, but I really dig the chorus choir and that big riff coming out of it. Thus far, The Human Contradiction is probably my surprise of the year. I went in not really expecting much, but find myself really enjoying this record. Wessels’ voice and delivery certainly elevates things, and listening to this record, I can’t believe that it failed to impress me on the first two records that I heard from the band. It’s not a record that pushes boundaries or shakes up anything in the wider world of female-fronted symphonic metal, but it’s an incredibly well-crafted and stunning example of the style.